This is the only way to buy hearing aids!  Most any kind of model you might desire can be purchased through the ZipHearing network - and I saved a significant amount of money, about $1400 - and got a year's worth of batteries at no cost. Explore the site and then call. 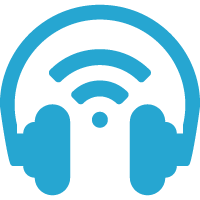 I would DEFINITELY RECOMMEND ZipHearing.com. They saved me $1,300 and connected me with an excellent local company, plus gave me a year supply of hearing aid batteries. I am a completely satisfied customer. Highly recommended! I contacted ZipHearing and received a great pair of hearing aids for way below the cost that the hearing center was asking. It's a great way to save a lot of money on state of the art products and I'm glad I found them before paying full price. Service is excellent as well. 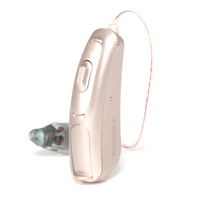 See reviews and pricing information on all the latest Phonak hearing aids like Audeo M, Audeo MR, and Virto B. 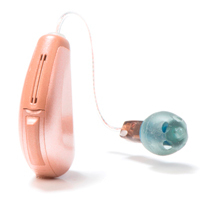 See reviews and pricing information on all the latest Signia hearing aids like Pure Charge&go, Pure Nx, Silk Nx, and Insio Nx. 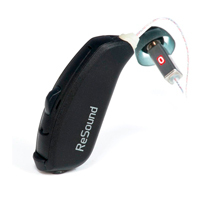 See reviews and pricing information on all the latest ReSound hearing aids like LiNX 3D, LiNX 3D Rechargeable, Enzo 3D, LiNX 3D Customs. 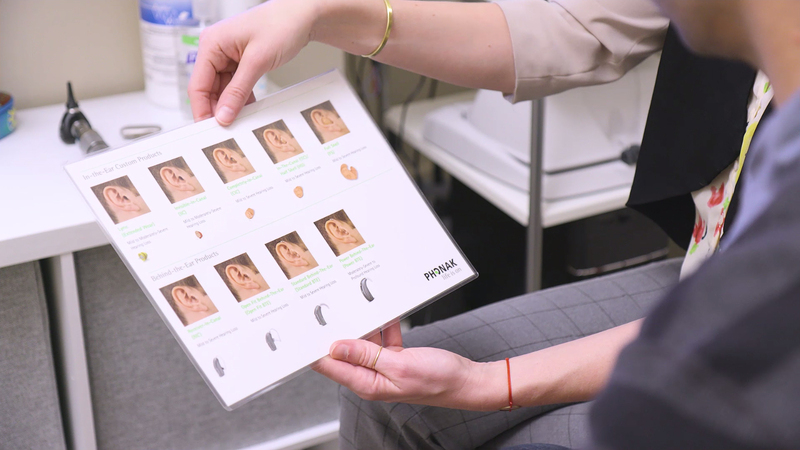 See reviews and pricing information on all the latest Starkey hearing aids like Muse IQ, Muse IQ RIC R, Halo IQ, SoundLens IQ. 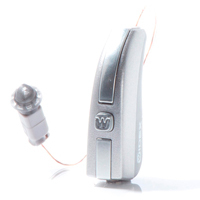 See reviews and pricing information on all the latest Widex hearing aids like Evoke Fusion, Evoke Z Rechargeable, Beyond, Beyond Z Rechargeable. 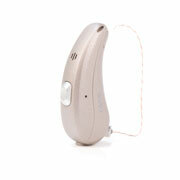 See reviews and pricing information on all the latest Oticon hearing aids like Opn S and Opn S rechargeable.